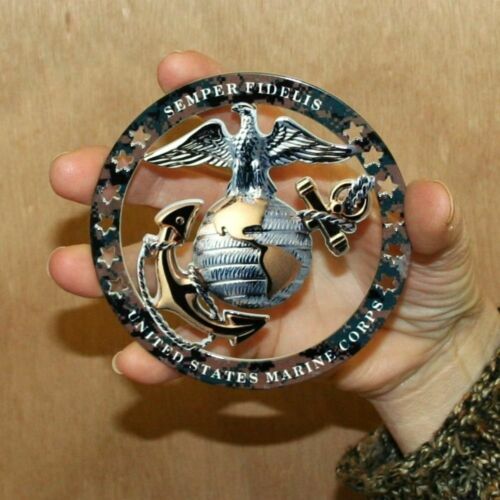 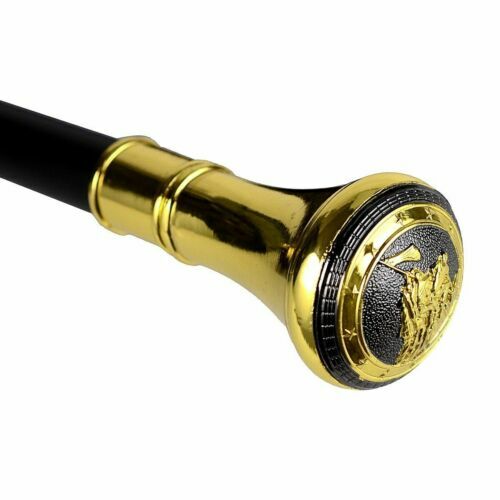 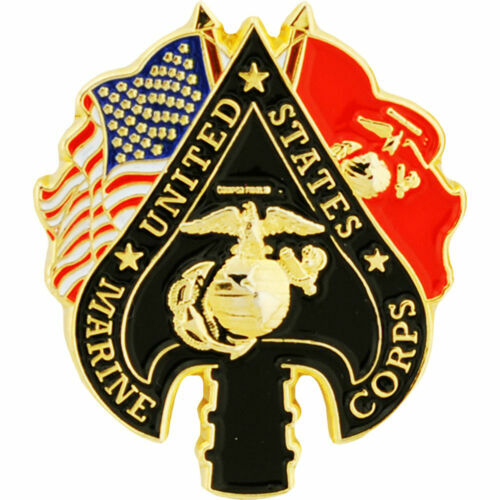 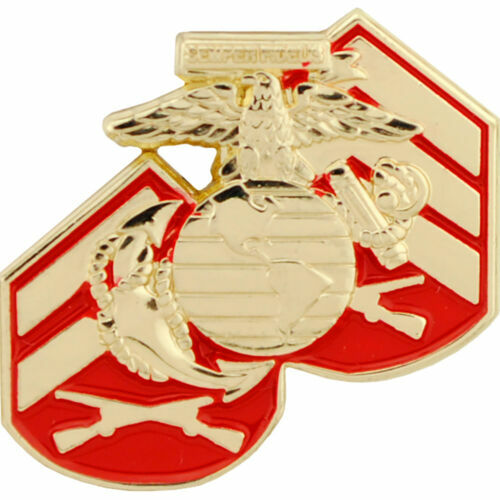 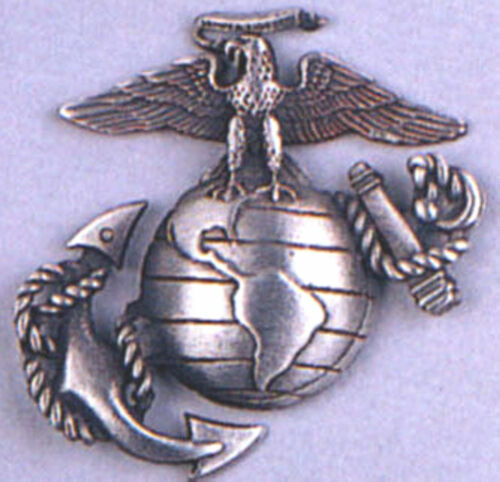 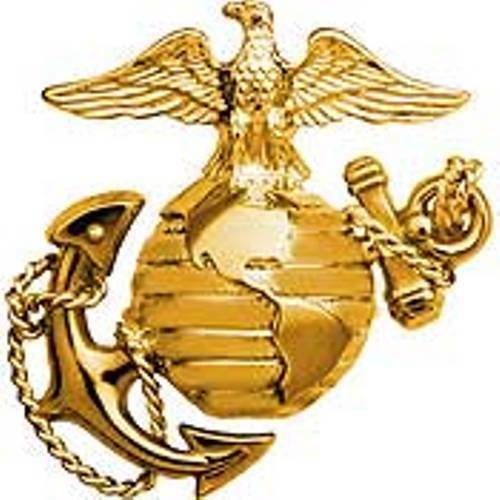 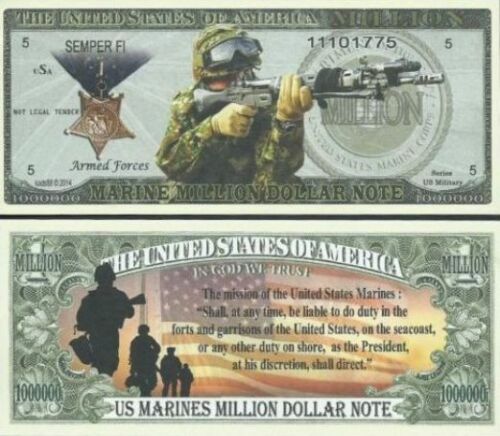 $3.95 US Marine Corps Window Cling Decal " United States Marine Corps "
$5.0 USMC EAGLE,GLOBE & ANCHOR design Lapel Pin Button with Clutch (2) Gold Tone 1"
$6.04 U.S. Marine Corps / Force Recon - 1x USMC Brass & Enamel Art Round/Coin New B.U. 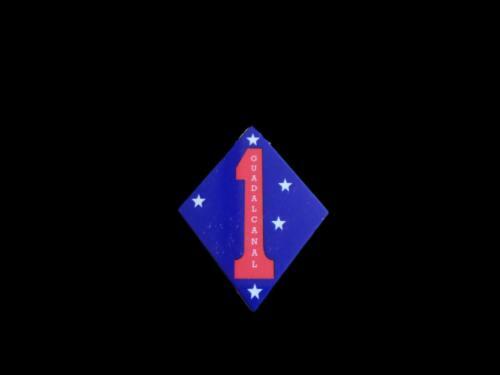 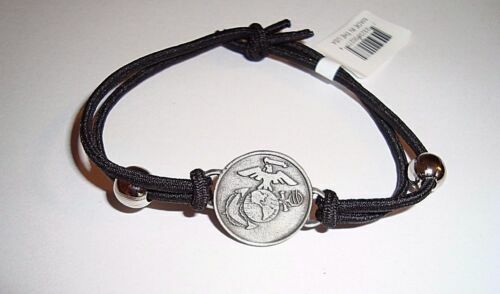 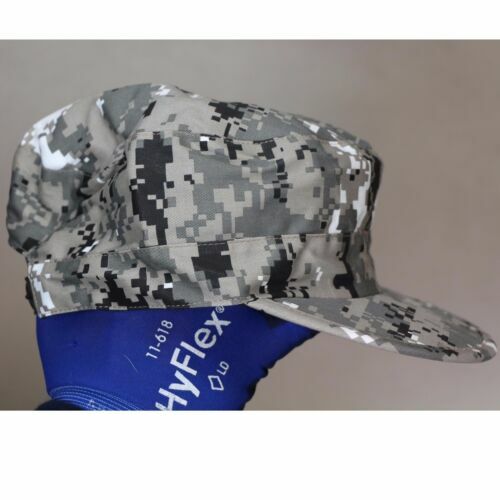 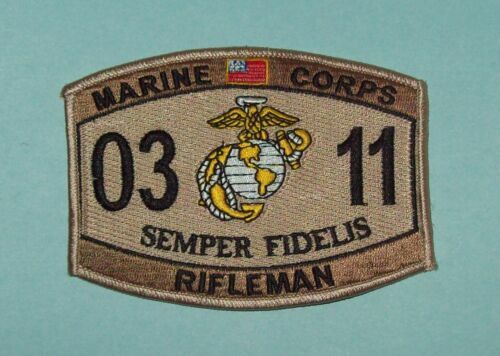 $6.29 USMC Camp Lejeune Toxic Water 7 Decal Bundle - 4 Inch with 3 Title Strips. 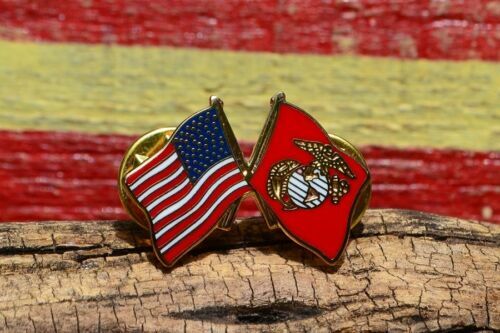 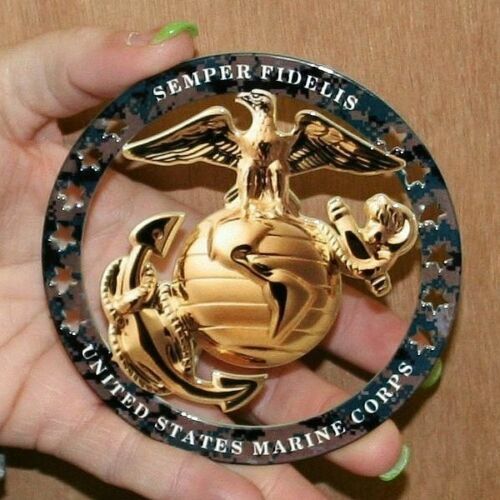 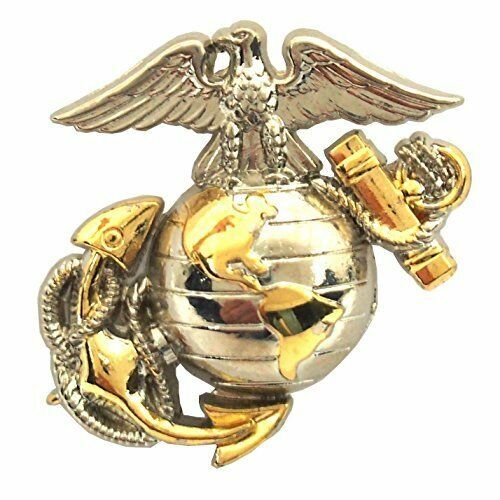 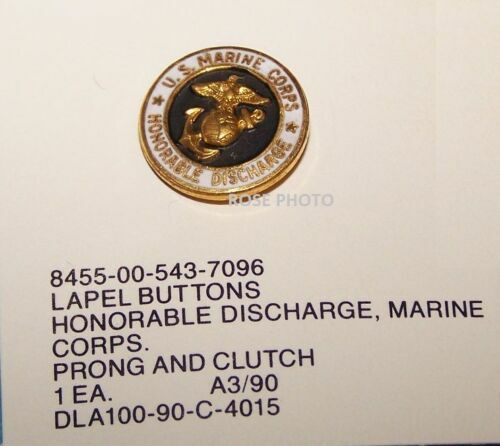 $7.99 U.S. Marine Corps B1 Left Gold Collar Global Emblem USMC Lapel / Pin 1"
$9.48 US Marine Corps E2 Left Cap Gold Silver Emblem USMC Lapel / Hat Pin 1-3/4"
$35.0 US Marine CORPS EGA (GOLD and Silver) All Metal Sign 16" x 16"
$9.99 VINTAGE U.S. MARINE CORPS EAGLE/GLOBE/ANCHOR SCREW-BACK HAT/LAPEL PIN LOT-(5)!!! 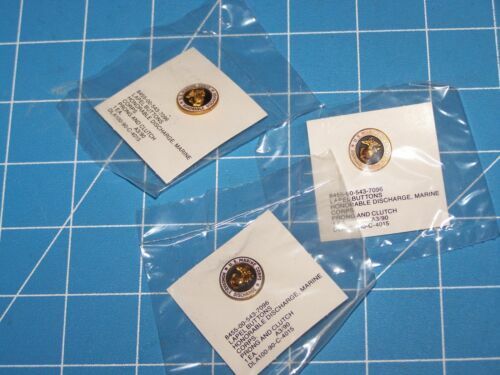 $21.95 US Marine Corps Left Cap Gold Emblem WW2 USMC 1-3/4" Lapel / Hat Pin 3 PACK !! 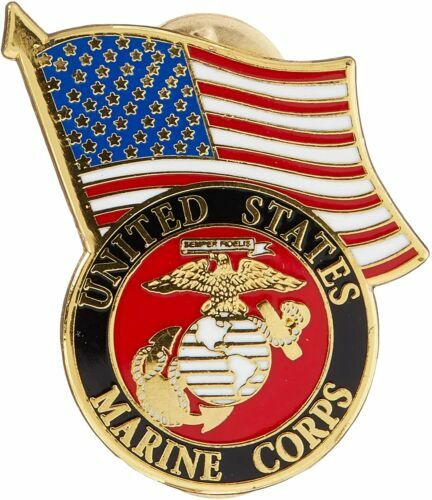 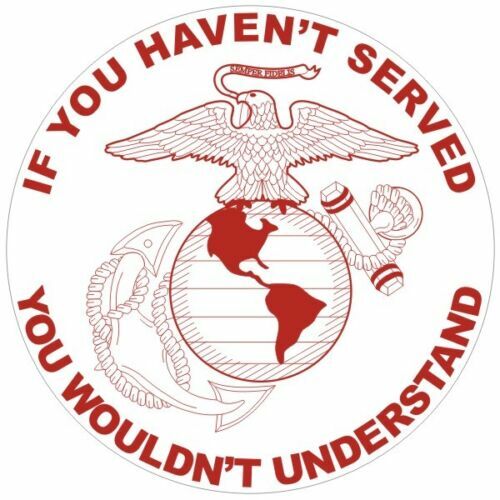 $3.95 United States Marine Corps - USMC Decal - Bumper Sticker " Semper Fi "
$49.99 USMC Military Police Badge Pin Back 3"